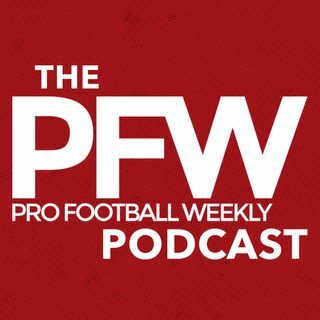 On the latest PFW podcast, Eric and Arthur discuss the tumult in Minnesota with Mike Zimmer firing another coordinator and Kirk Cousins mired in a funk as the Vikings cling to the NFC's final playoff spot. Next we look at the Eagles' situation with Carson Wentz hurt again and Philly's season again resting on the right arm of Nick Foles. And of course our Week 15 breakdown, including the good (Patriots-Steelers), bad (Raiders-Bengals) and ugly (Washington).